Additional Luxuries to add on! 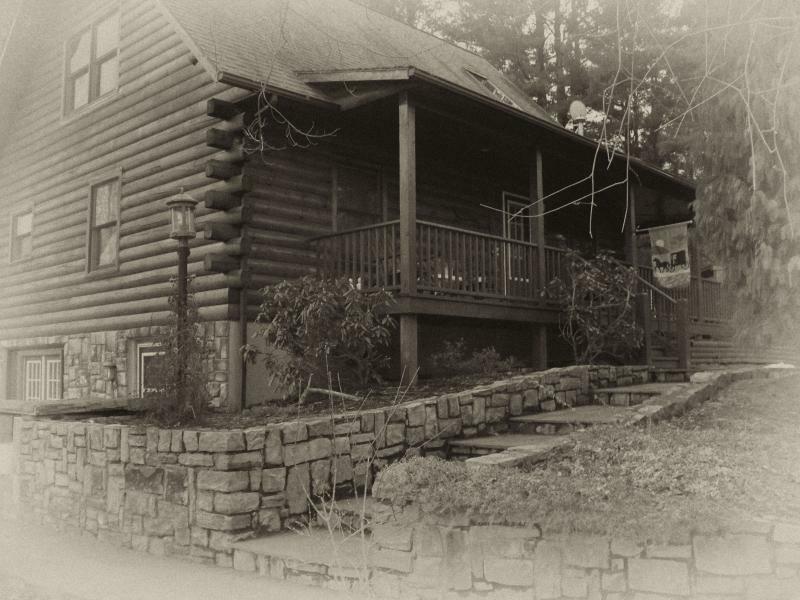 Situated in rural Pennsylvania, just 4 miles to Ricketts Glen, The Old Tioga Inn will offer you a restful night to remember. Our quaint and charming inn will exceed all of your expectations. 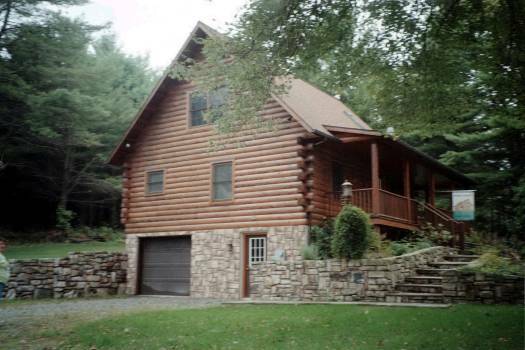 Situated on three secluded and wooded acres, our family friendly log home will pamper you and your loved ones with it's rustic charm and many amenities, including a Jacuzzi for two, a toasty fireplace, comfy beds, and plenty of room for children to play outside. Nearby are golf courses, restaurants, wineries, horseback riding, hiking, canoeing, swimming, and many gift and antique shops. Please call to reserve your stay! http://www.tripadvisor.com/﻿ - Search The Old Tioga Inn Benton, PA.
*Announcing the completion of our newest rooms! Including a handicapped accessible room and jetted tubs in all three rooms. Ask for one of the Master's Quarters rooms. Contact us for details on specials offers. We also have a number of specialty packages. 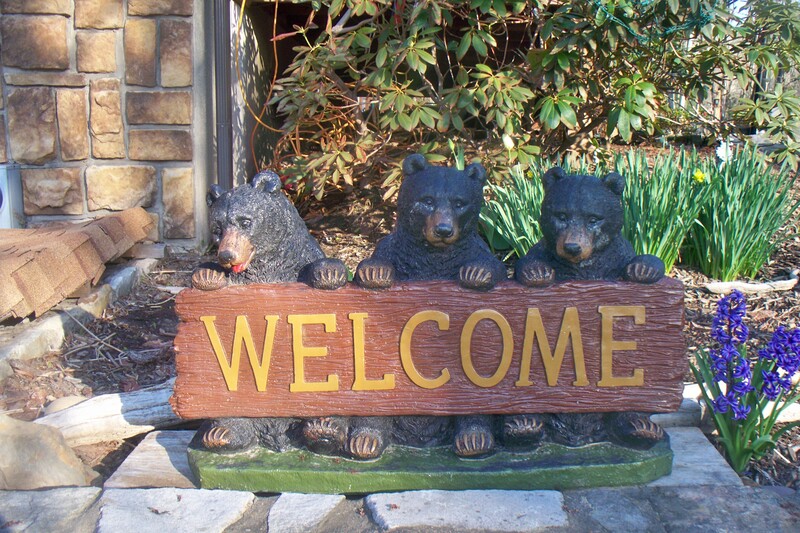 The Old Tioga Inn Bed and Breakfast is a member of the North Central Pennsylvania Bed & Breakfast Association and the Columbia-Montour County Visitors Bureau, Endless Mtns Visitors Bureau and the Luzerne County Conventions Bureau. *Also friend us on Facebook and read our reviews on TripAdvisor. Be sure to check out our other Bed and Breakfast - The White Birch Inn Bed and Breakfast in Berwick,PA. 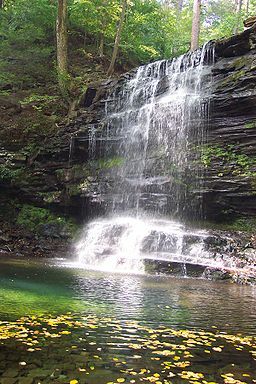 It is conveniently located between Ricketts Glen State Park and Knoebel's Amusement Resort. If we are full or can not accomodate you during this visit, you can check out our other B&B in nearby Berwick, PA. It is about 20 minutes away. The White Birch Inn is a full scale bed and breakfast set in a historical district in a Victorian/Queen Anne home. *NEW 2018 - Ask about The Hidden Suite, a romantic private get-away on the third floor of The White Birch Inn. If The White Birch Inn is full, we will offer you a room at The White Birch Inn Annex, located just two doors down. The White Birch Inn Annex is a beautiful historic red brick home built in the early 1900's . Come step back into time and enjoy your stay at The White Birch Inn Annex, Berwick, PA.
To see photos look under the Local Attractions - photos of The White Birch Inn Annex on this site. Copyright 2011 The Old Tioga Inn. All rights reserved.